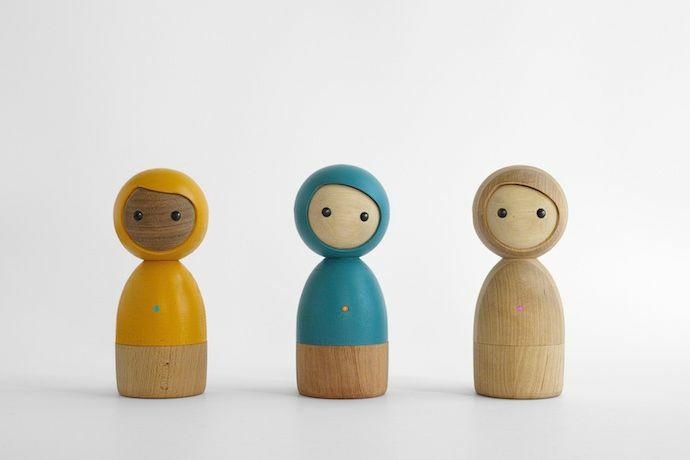 At first glance, the gorgeous handmade Avakai dolls look like heirloom dolls my kids would love to play with all on their own But hidden inside these matryoshka-inspired Waldorf dolls is some very cool tech that will spark creative play without attracting your kids to a screen. 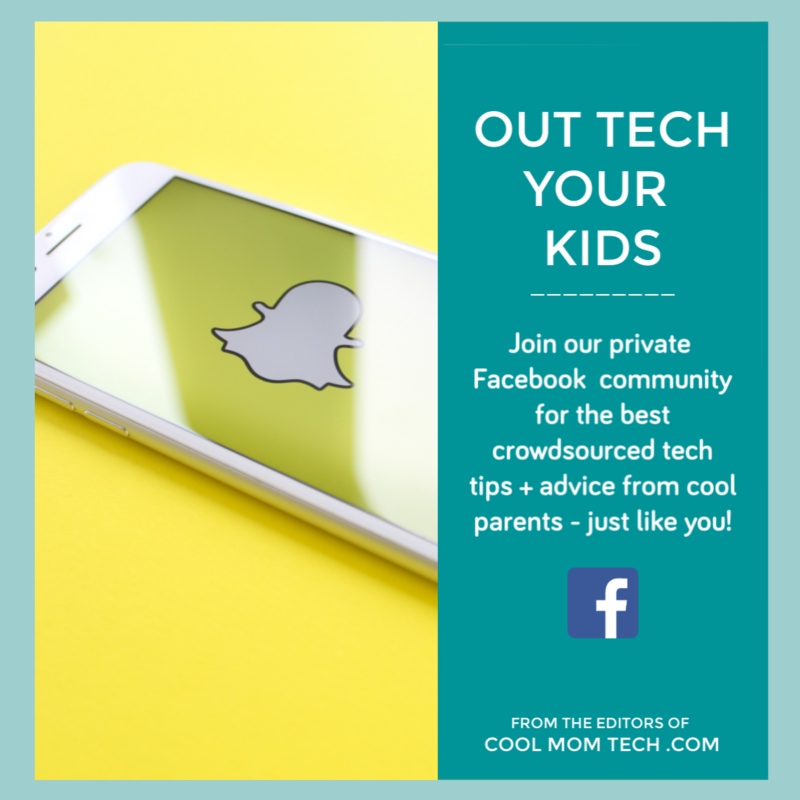 Tech that gets my kids active and helps them be creative, without the help of screens? I’m in. 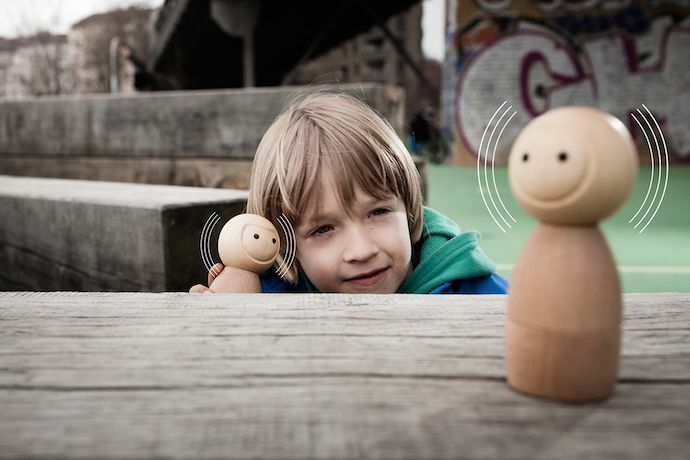 This is the first toy we’re seeing from the German design team Vai Kai, and they have a philosophy we love: make toys well, then improve them over time. Don’t throw them out to buy a newer model. 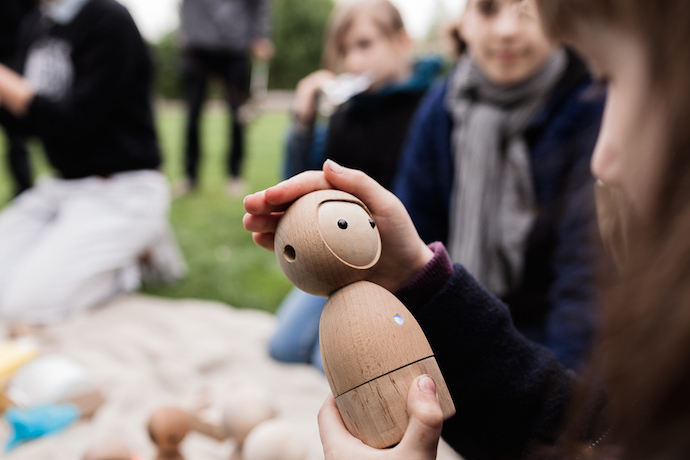 And so these are handmade in Poland from sustainably forested wood, then brought to life with Bluetooth signals and touch sensors, so the dolls can send sounds and vibrations as kids play with them. Plus, open source code allows for programmers to update the dolls with even more creative ideas over time to keep them fresh and relevant. The designers at Vai Kai have built an emotional IQ aspect into the dolls — stroke the Avakai’s head to change the color that’s lit up on the doll’s belly. That’s meant to be a low-tech emotional status update, as in, I’m feeling pink and happy today! I’m not sure my kids will read into that deeply, but they’ll like watching the colors change as they play with it. 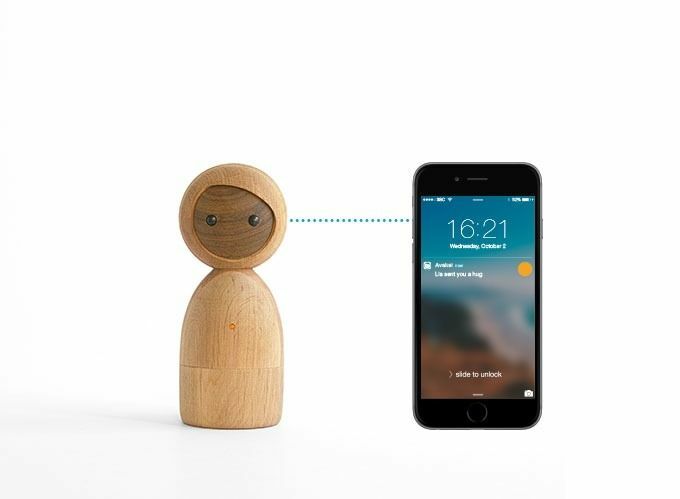 You can also send musical messages by tapping the top of the doll’s head; trigger light and movement sensors by bringing two dolls closer together (my kids would totally play “Hot and Cold” with that feature); or you can send “hugs” by wrapping two hands around the doll so it lights up and vibrates. 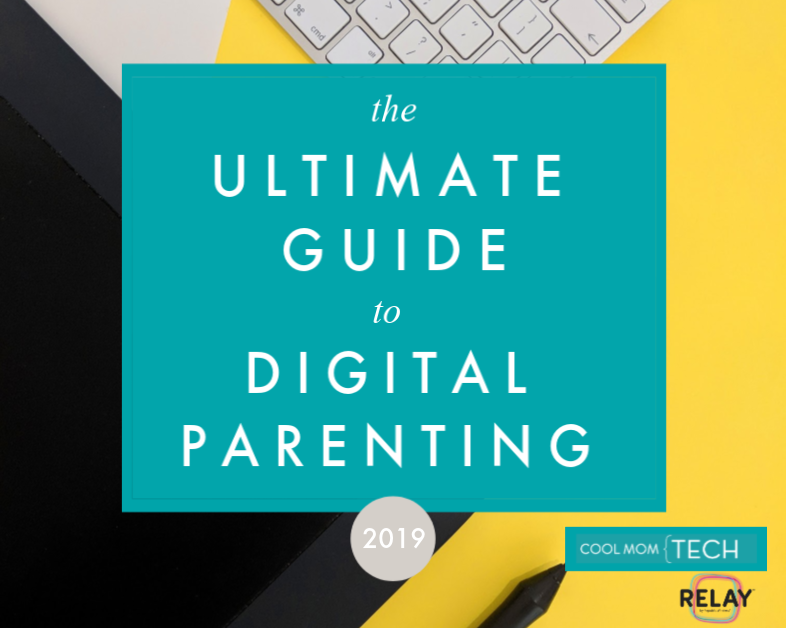 Imagine that last one like a text notification, without having to hand a preschooler a smartphone — they suggest that as you get closer to pick a child up at school, the doll in your kids’ backpack can vibrate so she knows you’re on your way. That is, if you send her to school with a doll that costs nearly as much as a phone. You can also open one doll and hide a treasure inside, then search for it using the paired doll. Or play Sardines, where one person with a doll hides and the rest of the group goes looking for him with the other doll. We bet the kids will come up with dozens of other ways to use it too. The one issue is, these dolls are expensive. Very. 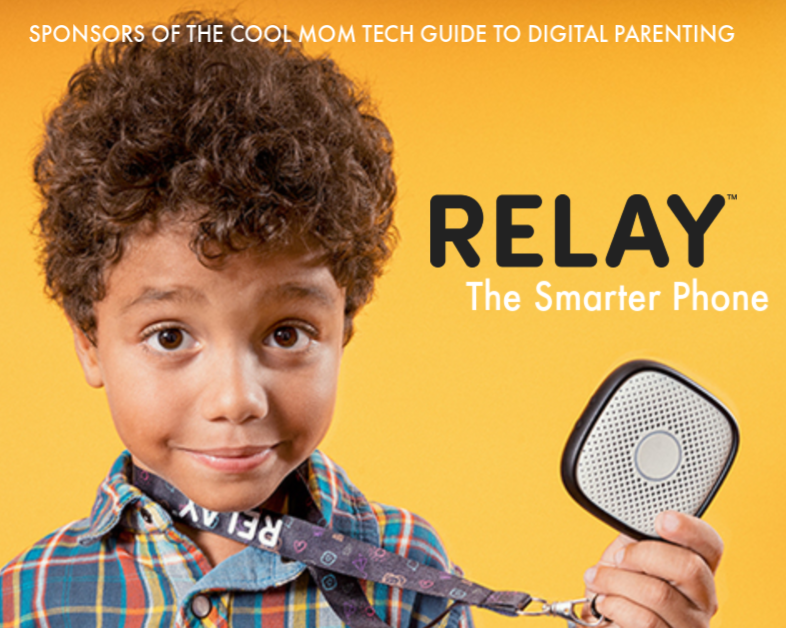 And they are going to work best when you have two or more of them, because sending signals only via the phone app will not be nearly as fun for kids as doing it from a second doll — which is also the point of handing your child a beautiful, tactile toy in the first place, instead of a phone screen. 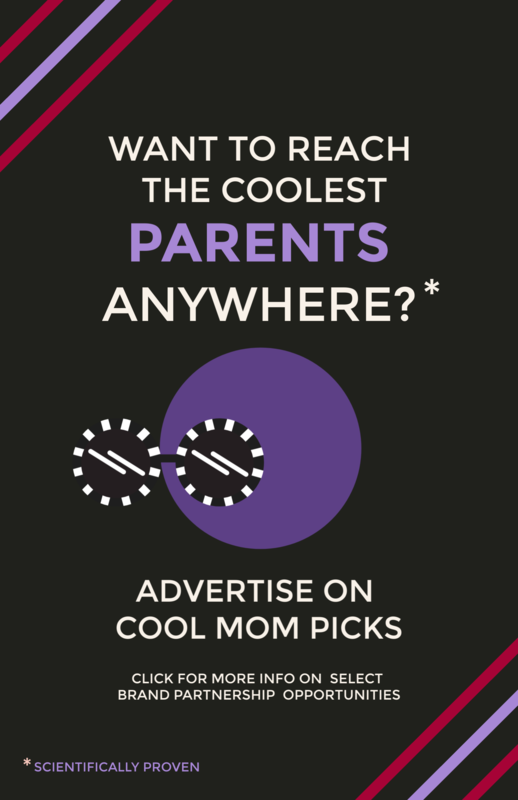 If this is just your kids’ speed, I recommend getting in early for some savings. There’s still time to grab early rewards on their Kickstarter page, even if the single doll for $110 is gone already. If you hurry, you can get still reserve two for $143, or or 3 for $279 which is some decent savings on what I think is a way more appealing toy than Tickle-Me-Anything. But if this catches on, we could see eventual concessions in that lovely handmade manufacturing process to bring down the price and open it to a wider market. 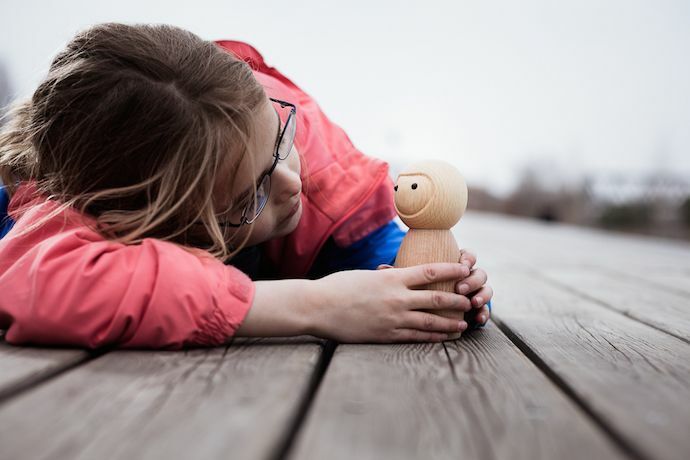 Some parents will spend $110 on a wooden doll, but far more would probably like to spend $45. You can support the Avakai Kickstarter campaign today and your dolls will arrive around March 2016. 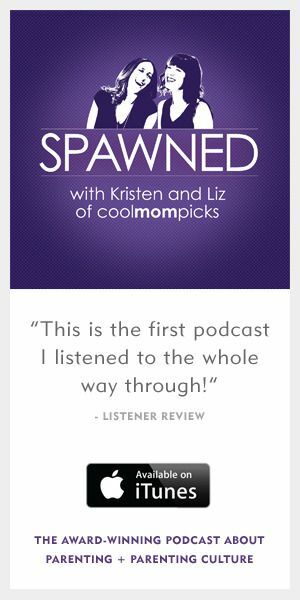 It’s a long wait, but we think it might be worth it.